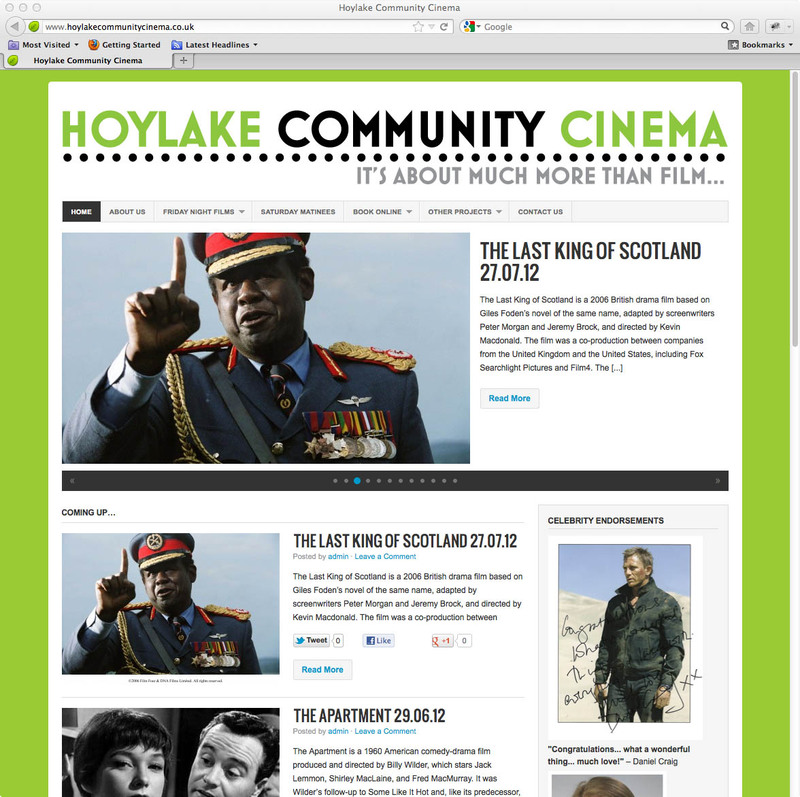 Hoylake Community Cinema is run by volunteer-led CIC Hoylake Village Life. We reinvest any profits made into the local community through various other projects and by supporting other organisations and groups. 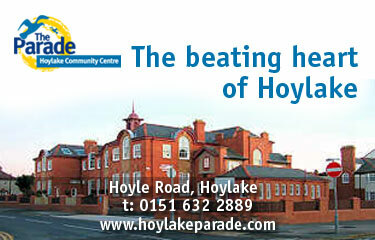 We screen films at The Parade, Hoylake Community Centre, which is equipped with a high-quality digital projector and sound system, on a large screen. Seats are comfortable and movable; there is disabled access and a hearing loop. Our aim is to bring high-quality independent and classic film (or ‘specialist’ film) to the local community. These are films that we would be unlikely to find at a multiplex. Films will have been selected on the broad basis of international awards and nominations and critics’ reviews. Each annual season will feature a range of films from across genres: classic, comedy, drama, animation, sci-fi… . 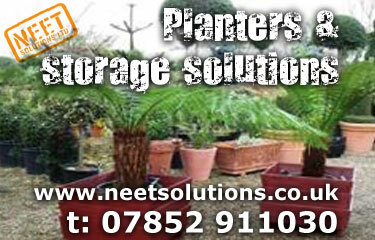 We also offer added value that would not be found at a multiplex. For example, on 11 November, 2011 we screened Regeneration, a film based on the Pat Barker book, about the War Poets Wilfred Owen and Siegfried Sassoon. The evening was attended by members of the Wilfred Owen Story, and a professional actor dressed in WWI uniform read out under torchlight the enormously evocative Wilfred Owen poem Dulce et Decorum Est before the film. We also enjoyed a world premiere reading by John Gorman of a letter written by Siegfried Sassoon. In 2012 we enjoyed excellent Q&A evenings with local scriptwriter Marc Gee for a Q&A about his film 'Al's Lads', as well as film Director and now cinema Patron Alex Cox (director of Repro Man, Sid and Nancy, Walker, etc). In 2013 we welcomed actor Dai Bradley (Billy Casper in Kes), who enthralled us with tales of being on the set of the film, about working with Ken Loach and, of course, 'the bird'. We also won the patronage of actor Daniel Craig, and the support of Glenda Jackson MP. Each Christmas we feature a ‘Christmas Special’ screening. In 2011, the film It’s a Wonderful Life, starring James Stewart, was shown to a full house of 135 people; a great Sunday afternoon feel-good family occasion with mulled wine and mince pies; in 2012 we screened 'Miracle on 34th Street' and, in 2013, well... wait and see! After the films, audiences gather in the adjacent café bar to enjoy homemade food, real ales, wines, teas, coffees and soft drinks. We hold a regular quiz and offer unique prizes. These are real community events not to be missed! The 2013-2014 Season has just been announced in July 2013.